You are going on holidays in Dubai? Save money thanks to our Damac Hotels and Resorts coupons and vouchers. 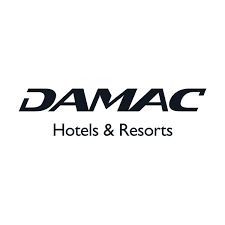 DAMAC Hotels and Resorts is a renowned hospitality brand offering 6 luxurious properties in Dubai under its 2 brands: DAMAC Maison and NAIA DAMAC. All their properties are located in prime locations and provide their guest with deluxe rooms and suites. The group has been rewarded with many international prizes and It is highly recommended by the main tourism media in Asia.